As we continue to build on our recent international growth, which saw us enter the Sunday Times International Track 200 earlier this year, we’re excited to reveal that we have made a new acquisition that further expands our international portfolio. 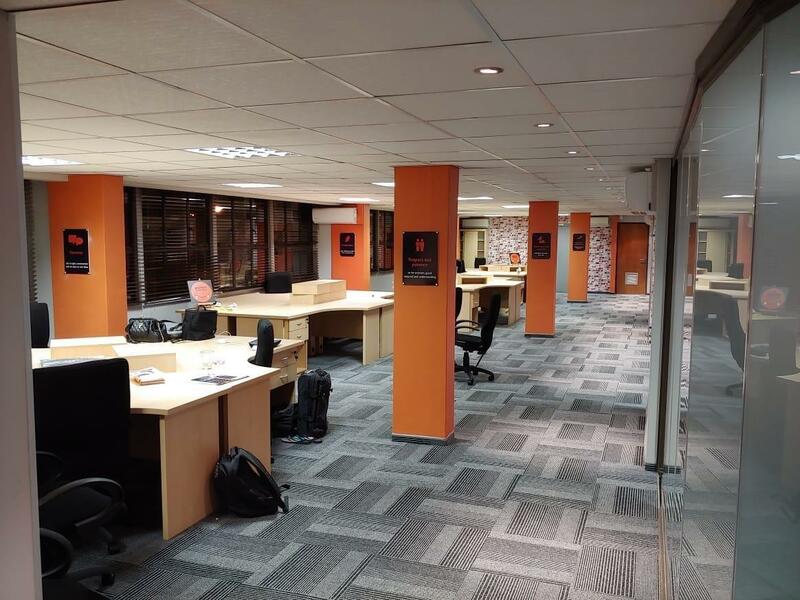 We have purchased the major share in the South African-fresh produce company Bonaire. This is a substantial acquisition for us because Bonaire farms over 800 hectares of citrus across two different locations, as well as both stone fruit and grapes at a further three sites. 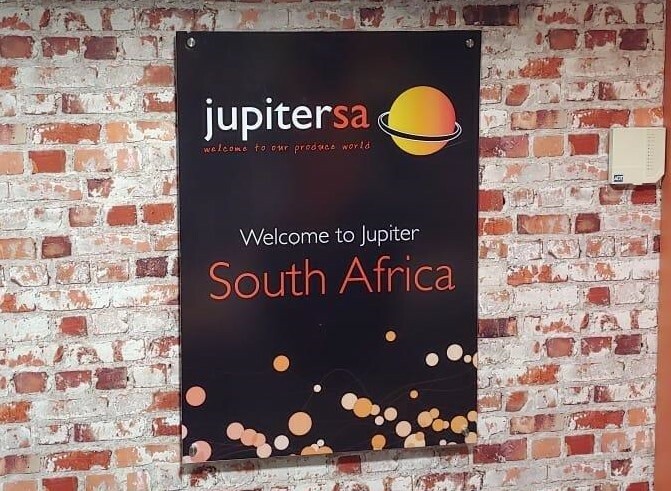 As part of our acquisition agreement the company will be known as “Jupiter South Africa” going forward, and some of the teams have merged to create influential groups of highly skilled employees. Our directors Mark and Yvonne Tweddle wanted to “bring together both the farming and marketing expertise that each of the teams respectively achieves”. Mark said that the potential for the farms is “extremely exciting” as there are 1000s of hectares not currently being farmed. “This is a major acquisition for us,” said Mark, “and reinforces the change in direction that we have taken to become international growers. 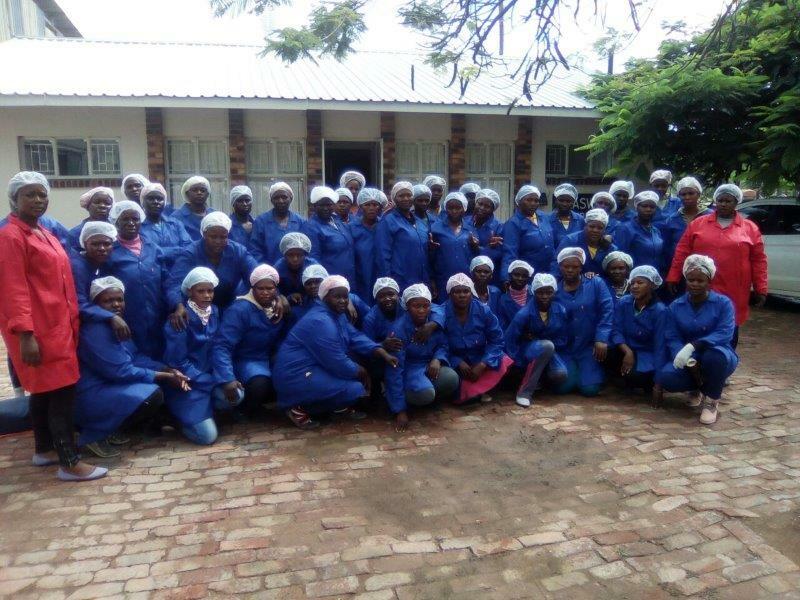 “Already the teams have plans to increase immediate production to 1200 Ha including new varieties within each category of fruit, the build of a new pack house and the installation of a new industry leading packing line. “We’re also assessing existing equipment on the farms and improvements will be made as, and where, needed. 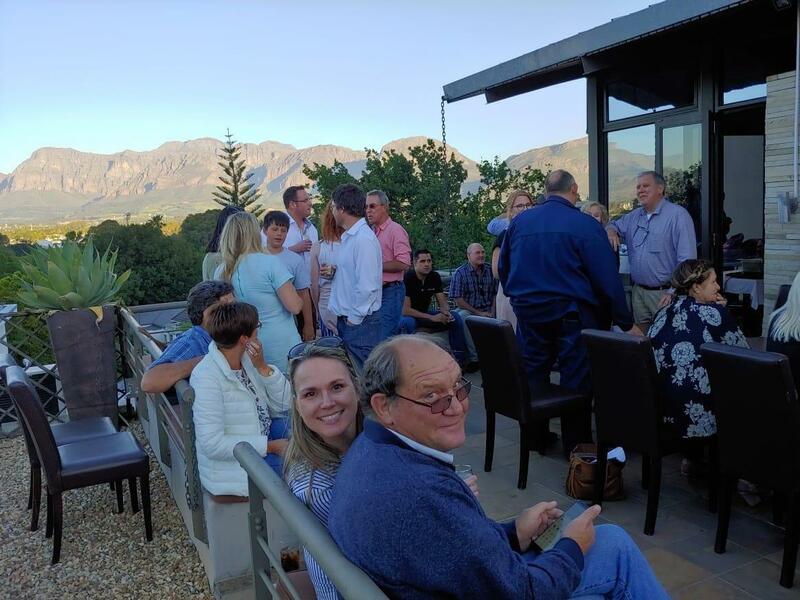 Our company values, our way of working and ambition, are already being introduced to the teams and integrated into the new Jupiter South Africa way of life, which has been received extremely well. 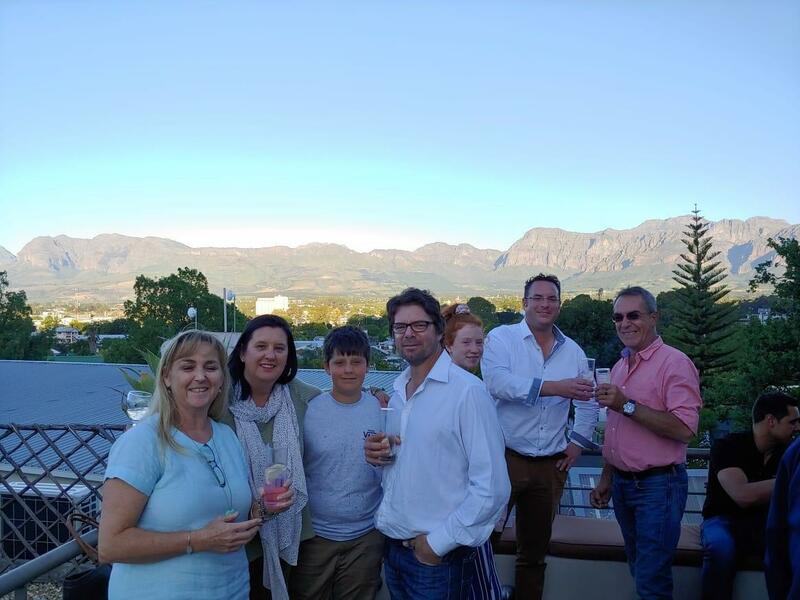 To give a warm welcome to the new members of Jupiter’s family, Mark and Yvonne hosted a welcome evening at our newly refurbished offices in Paarl, which mirrors the dynamic atmosphere of our UK head office in Newport. For more news – including launching our new quarterly corporate magazine Global Roots; welcoming the first yield of our exciting and pioneering new varieties of ARRA table grape; and being named the UK’s ‘Best Fresh Produce Company 2018’ by Lux Life – visit our blog here.